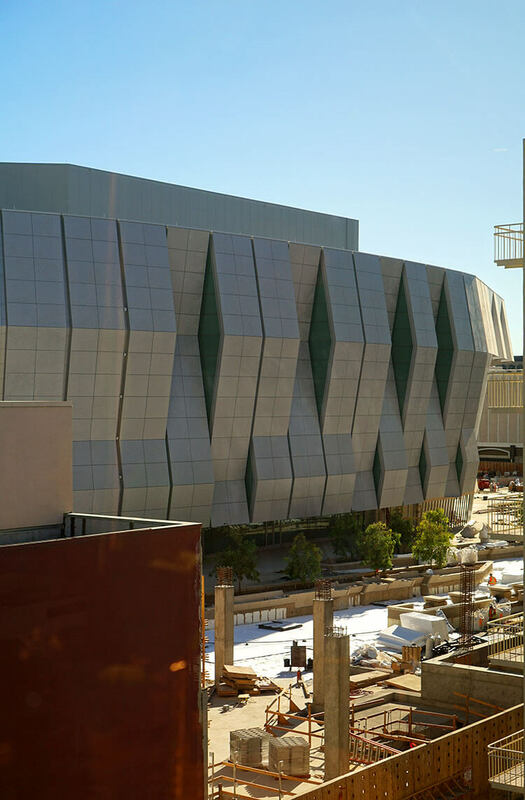 Take a peek behind the scenes at what’s cooking inside the kitchens of The Golden 1 Center, the new home of the Sacramento Kings! 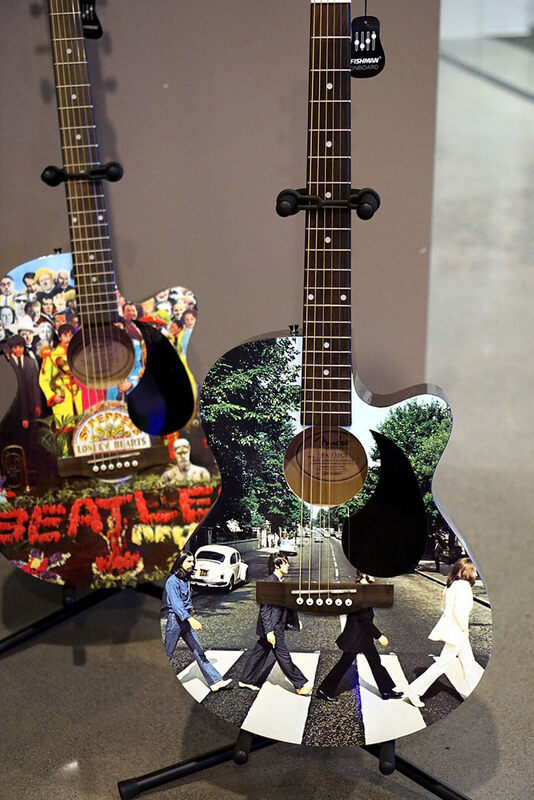 The venue is already drawing rave reviews for its sustainability endeavors, being marked as the first sporting venue in the world to secure 100 percent of its power from the sun. 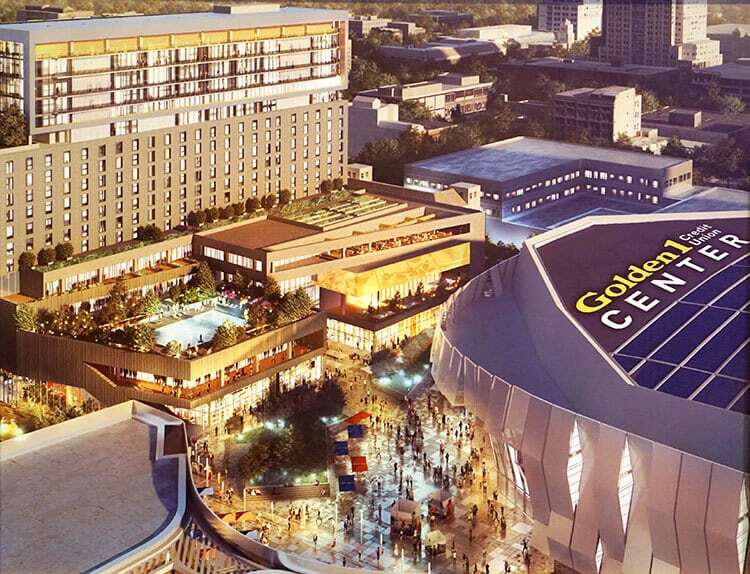 The arena will also incorporate drought-resistant landscaping, low-flow plumbing, and storm water recapture strategies to help combat California’s persistent drought and water conservation efforts. 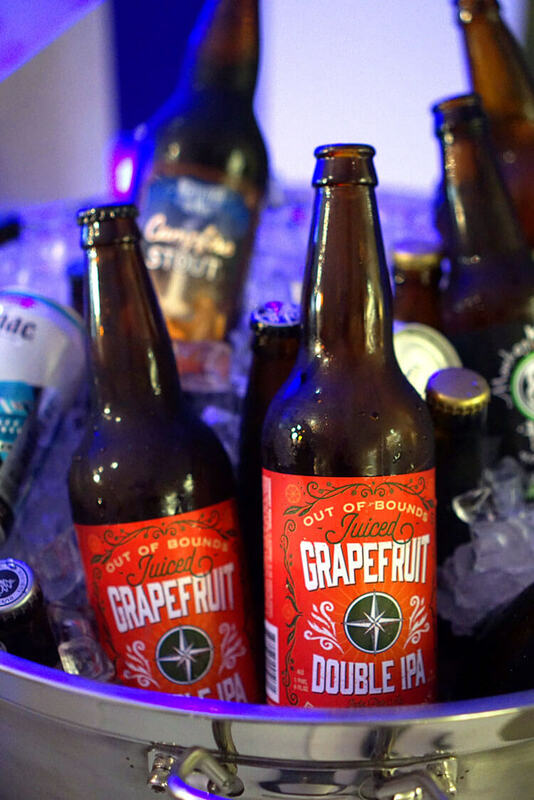 The Golden 1 Center is also keeping things sustainable and local by sourcing 90 percent of their entire food and beverage program from local sustainable farmers, brewers, ranchers, and wineries within 150 miles of the arena. I LOVE that! 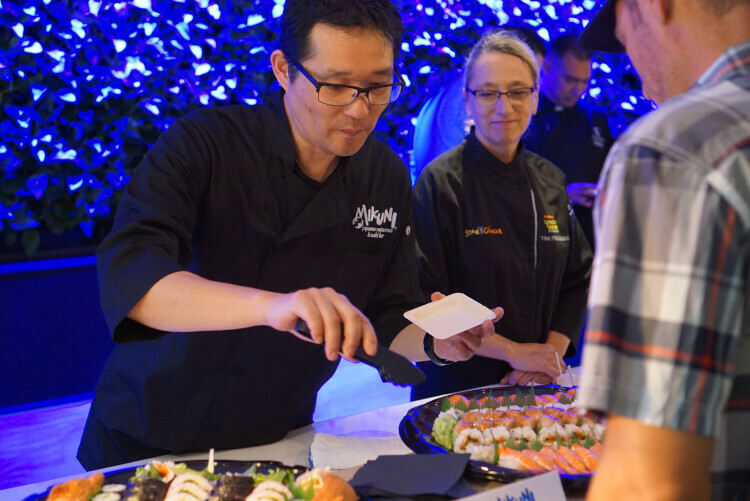 Northern California’s Central Valley and the Sacramento area are meccas of diverse and bountiful foods, and the arena is going above and beyond to ensure that these fresh local flavors are the stars of their culinary show! 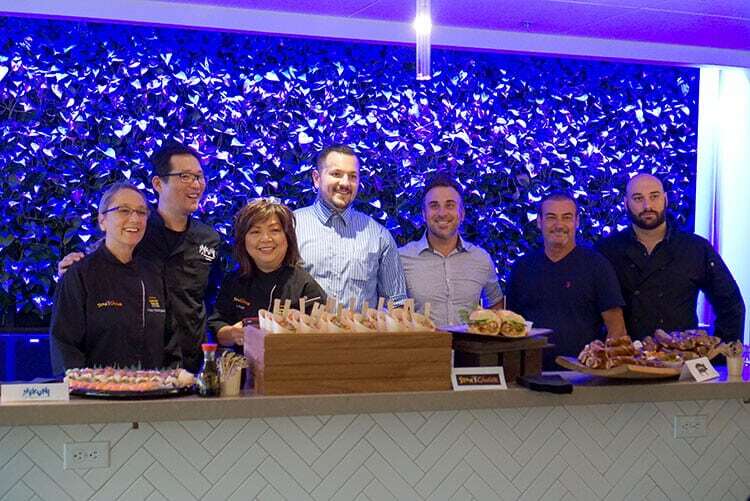 Last week I had the opportunity to sample “A Taste of The Golden 1 Center,” and preview some of the delightful dishes that will soon become “arena food” favorites! 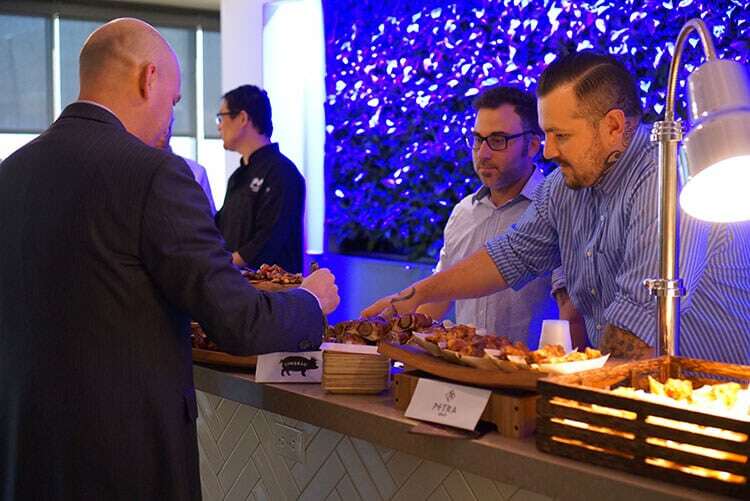 Many notable and reputable local chefs were on-hand to answer questions about their cuisine and to share their passion and enthusiasm for The Golden 1 Center’s sustainability efforts. Cafe Bernardo is a lively midtown bistro known for their California flare. 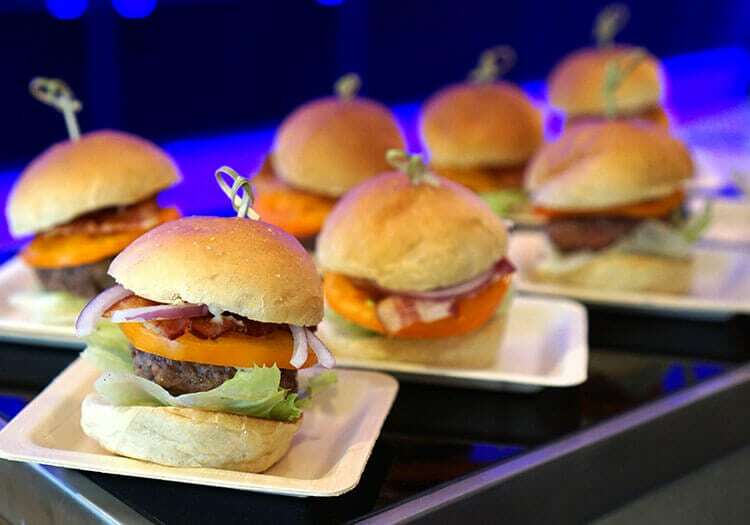 They served us a sampling of juicy Angus beef burgers that were bursting with flavor! 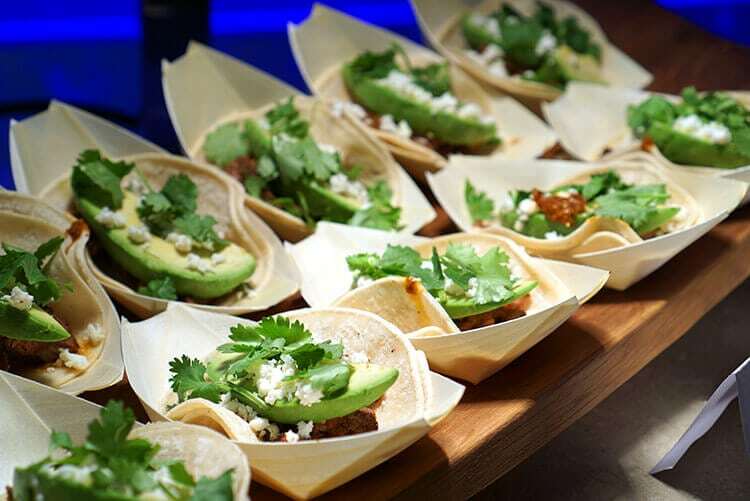 Centro Cocina Mexicana is known for its authentic Mexican flavor, and these carnitas tacos did not disappoint! I know what I’ll be eating for dinner at my next Sacramento Kings game! 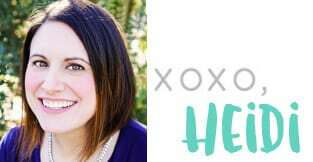 I can’t even begin to tell you how excited we were to see that our most favorite (and wildly popular!) 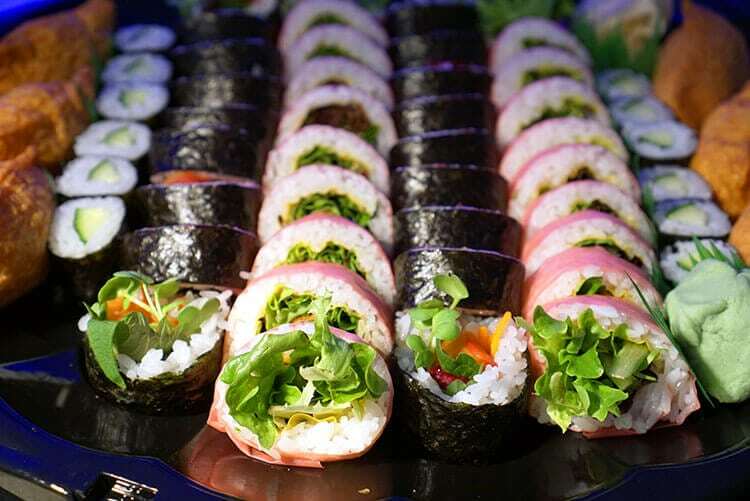 sushi restaurant, Mikuni, will be making a regular appearance at the arena! 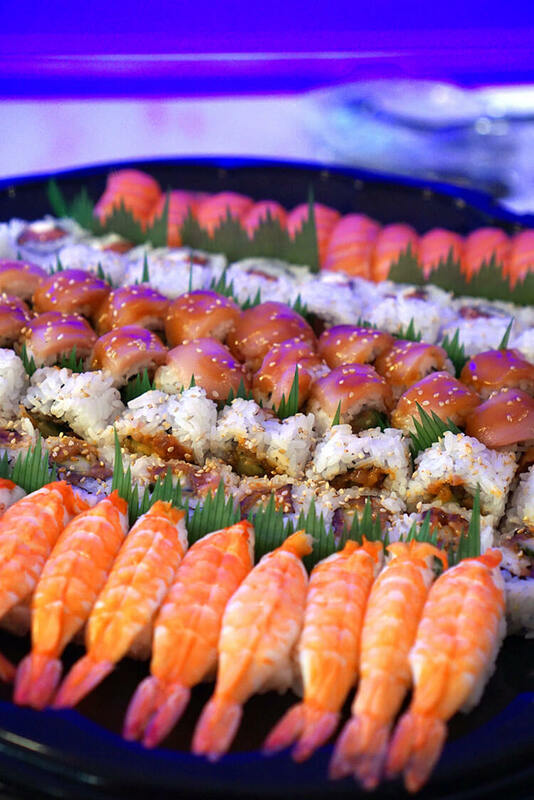 The Golden 1 Center will offer both vegetarian and fresh seafood sushi dishes from Mikuni, and all are sure to be huge hits! 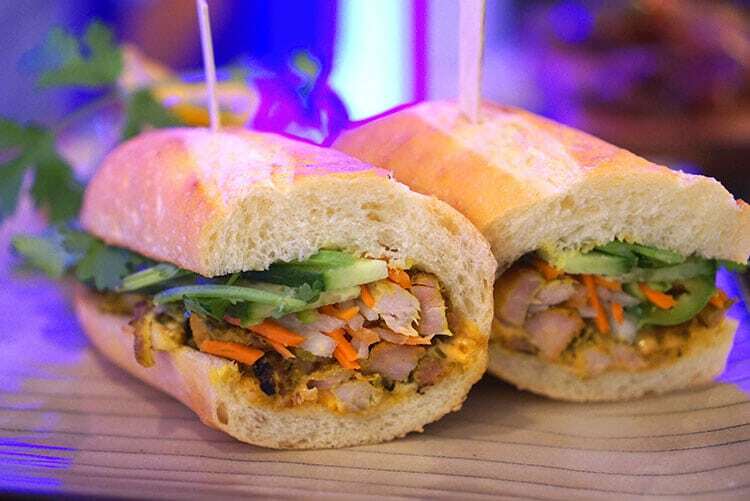 Star Ginger offered a selection of banh mi sandwiches and a mouth-wateringly scrumptious noodle salad from head chef Mai Pham. I could seriously eat those noodles EVERY day! Petra Greek, a popular late-night spot that serves Greek-American comfort foods (they’re also open during regular business hours, but they are known for staying open until after 2 am! 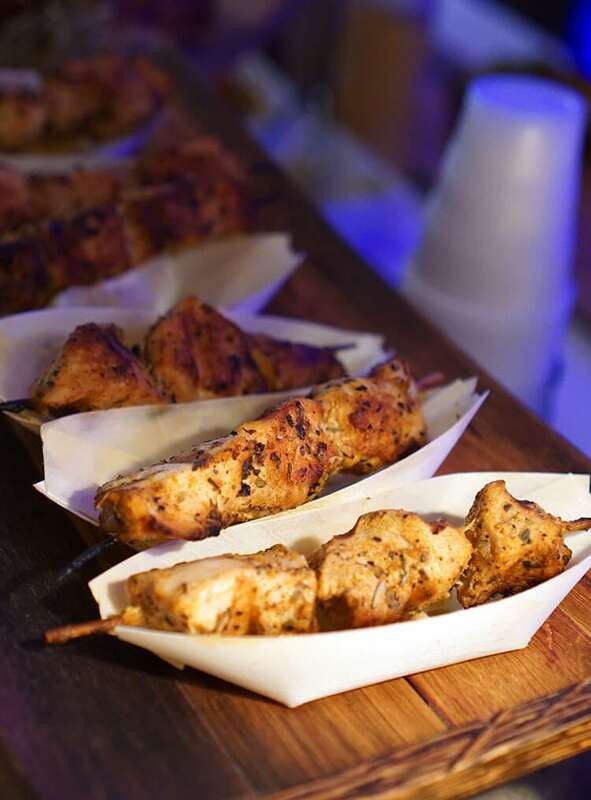 ), delighted us with gyros and the most flavorful and juicy chicken skewers I’ve ever eaten! 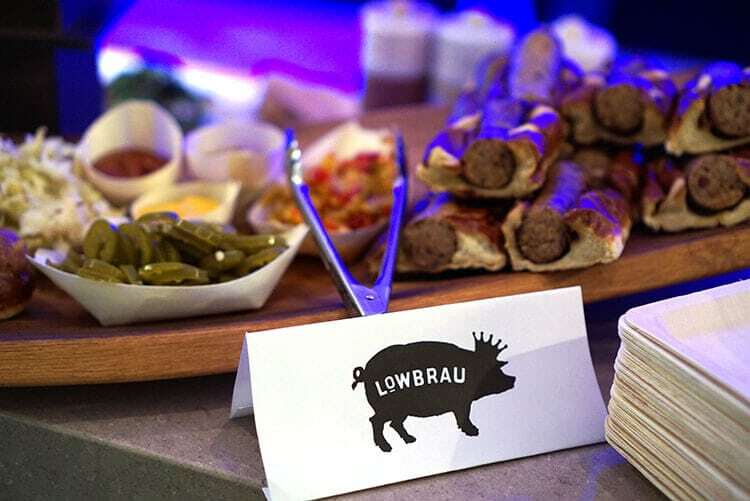 LowBrau, a gourmet sausage and beer hall located in midtown, served up an assortment of sausages including pretzel wrapped bratwurst and their famous Chicken Feta, made with chicken, walnuts and feta cheese. YUM! 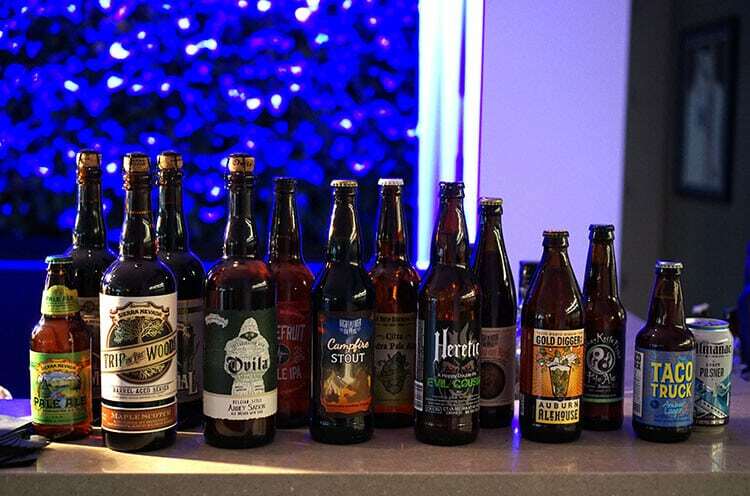 There was also a huge selection of beers to sample and choose from including lots of local favorites like Sierra Nevada Pale Ale and Auburn Alehouse’s Gold Digger. I’m not usually a big fan of beer, but this Out of Bounds Juiced Grapefruit Double IPA was seriously refreshing and delicious! After sampling the various foods, we took a quick peek at the arena construction in progress – lookin’ good! 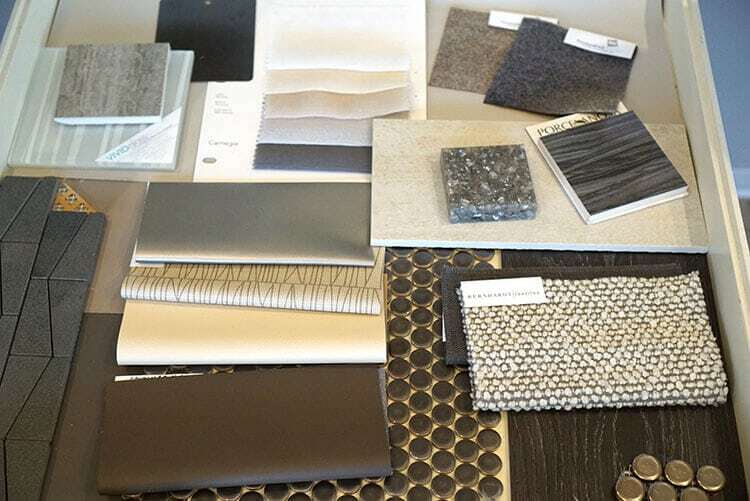 The interior finishes in The Golden 1 Center are incredibly luxurious and on-trend. I can’t wait to see how it all comes together! 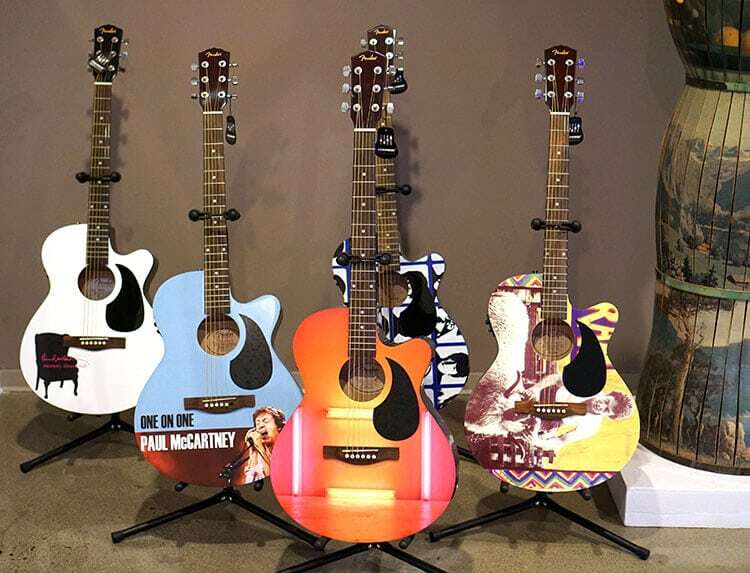 The Golden 1 Center will also serve as an impressive new venue for numerous concerts and shows – beginning with Paul McCartney’s One on One tour as the arena’s first official concert on October 4th (with a second show just added for October 5th!). 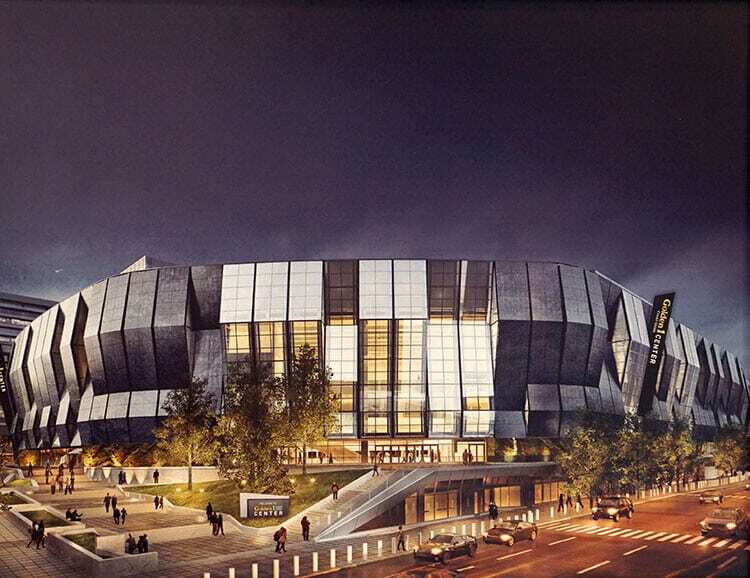 If you’re in the Sacramento area, be sure to check out The Golden 1 Center as they play host to concerts, events, and of course, the Sacramento Kings! 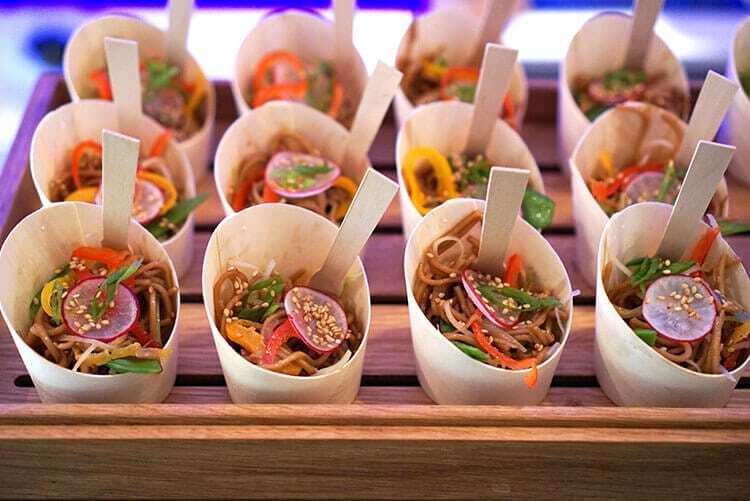 Their masterful feat of technology coupled with impressive sustainability efforts is sure to make this venue a true gem…and the fresh local cuisine will be extraordinarily exceptional, of course!